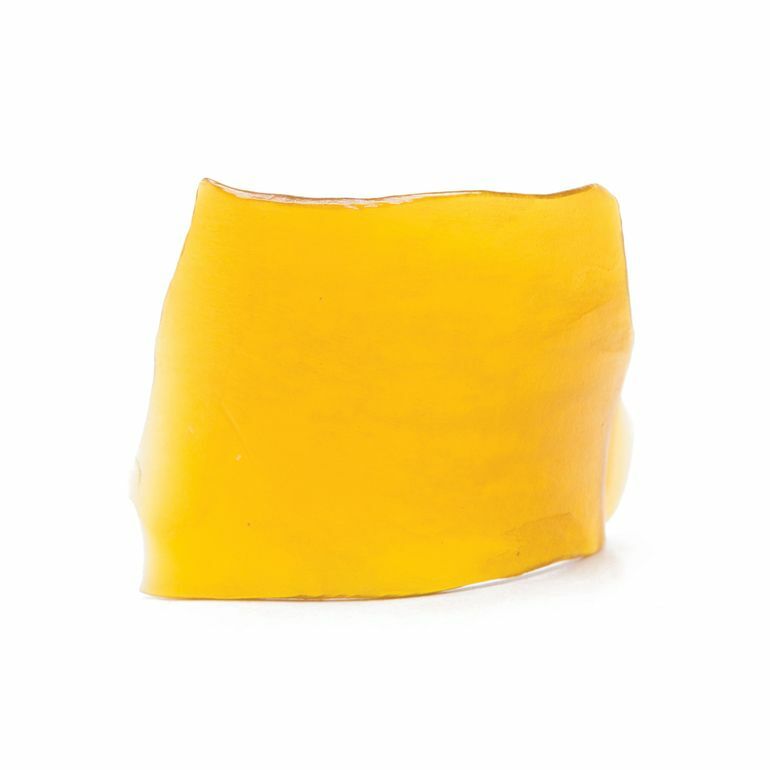 Third Eye Extractions is a California based extraction company specializing in butane extracts. Their crew has learned from some of the best extractors in the industry and utilize these skills to work for patients benefits. With a wide variety of strains, they can make any patient happy with their high quality product!